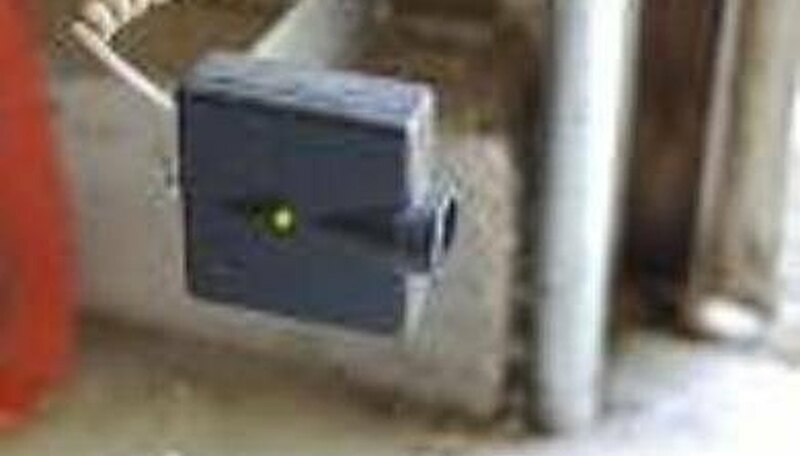 In the 1990s, government-imposed federal regulations required garage door openers to be made with two safety devices for the purpose of preventing accidents. Many garage door system companies have already submitted to the federal guidelines. Most makers of garage door openers install photo eyes with their garage door opening systems. The purpose of the photo eyes is to detect whether or not there is an obstruction within the doorway. The photo eyes must see each other or come into contact in order for the door to continue to close completely. If the photo eyes are prevented from meeting, this means that the ray of the infra-red beam connecting them has been interrupted, and the garage door is, therefore, prevented from closing. 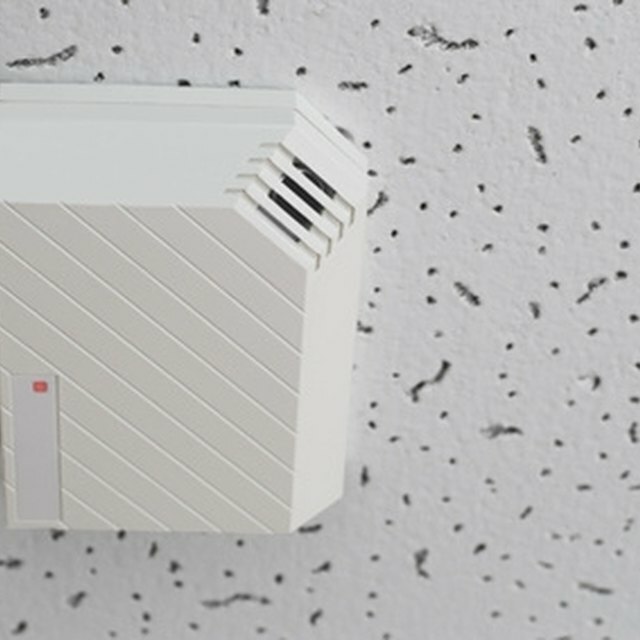 In the 1990s, government-imposed federal regulations required garage door openers to be made with two safety devices for the purpose of preventing accidents. Many garage door system companies have already submitted to the federal guidelines. Most makers of garage door openers install photo eyes with their garage door opening systems. The purpose of the photo eyes is to detect whether or not there is an obstruction within the doorway. The photo eyes must see each other or come into contact in order for the door to continue to close completely. 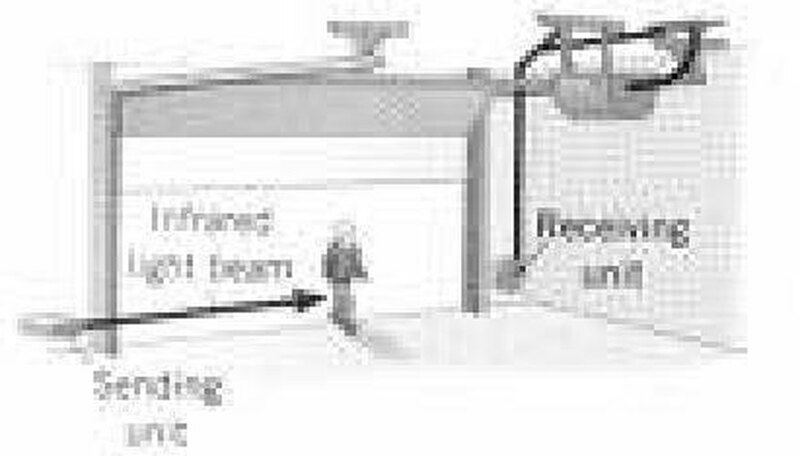 If the photo eyes are prevented from meeting, this means that the ray of the infra-red beam connecting them has been interrupted, and the garage door is, therefore, prevented from closing. Garage door openers are motorized devices that are used to remotely open garage doors when a button is pressed. Some buttons are wired to an electric circuit within a house, and some buttons are remote-controlled, battery-powered devices used while in an automobile. However, most garage door opener systems consist of both types of wiring so that the homeowner can operate the garage door while in his car as well as while in his home. 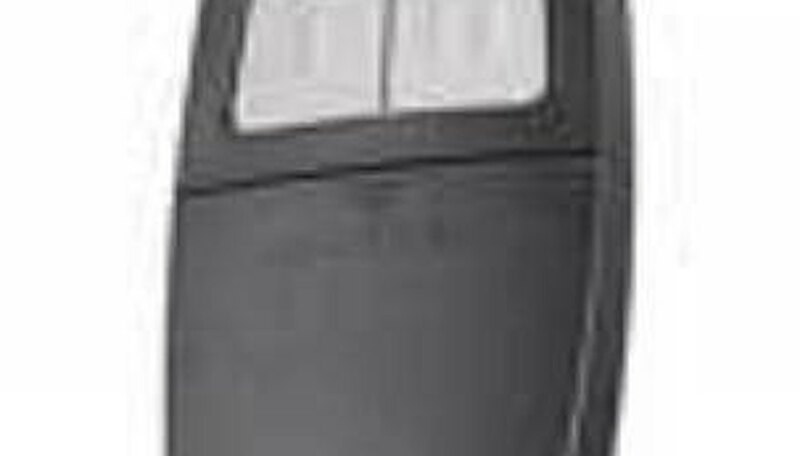 The garage door opener system is also designed with an infra-red radio signal that is sent to the control unit once the button is pressed on the opener. The control unit, then, triggers the electric motor, which is linked to a track-and-pulley system that activates the opening and closing of the garage door. The infra-red sensors are located on the sides of the garage door about 2 inches from the floor. If the infra-red sensors are not working properly, generally one of the sensor lights will start to blink. It is important to make sure that there are no obstructions in the doorway causing the malfunction. If there is no obstruction within the garage doorway, either the sensor may need realigning or the photo lens may need cleaning. If the garage door system or sensors still continue to malfunction, it may be a good idea to call in a professional to look into the problem.